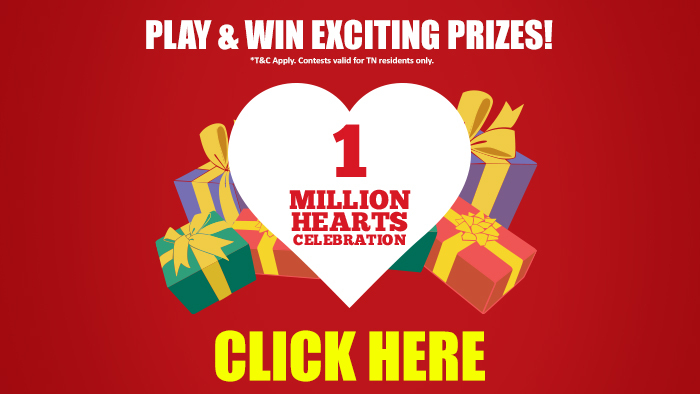 1 million hearts celebration – Participate and win HUGE prizes! This season of love, we would like to be a part of your journey, to help you spread love to those near and dear to you. Starting February 9, we will run a contest everyday till February 14, where you can participate and win BIG, AWESOME prizes! If selected, we will contact and surprise them with an awesome prize! 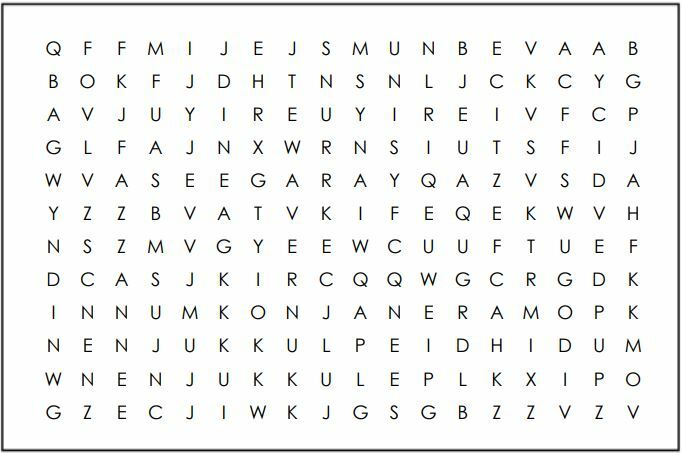 How many songs can you find?